Talk about world class gaming peripherals and the first few brands to come to the mind are Razer, SteelSeries, and Logitech G. But there was once a time not many years ago when Mad Catz used to be a heavyweight in the industry and made some of the best gaming accessories. All that came to an end when Mad Catz filed for bankruptcy in early 2017 and initiated a liquidation of its assets. But the company is planning to make a triumphant return and has officially announced its presence at the 2018 Consumer Electronics Show (CES) in Las Vegas this month. It’s great to know that bankruptcy has not taken away the signature aggressive design that is synonymous with Mad Catz. The trailer gives us glimpses of a mouse, keyboard, and a headset. The new accessories that will be exhibited at CES are the R.A.T gaming mice, S.T.R.I.K.E keyboard, the F.R.E.Q headset as well as a ‘Glide’ gaming surface. 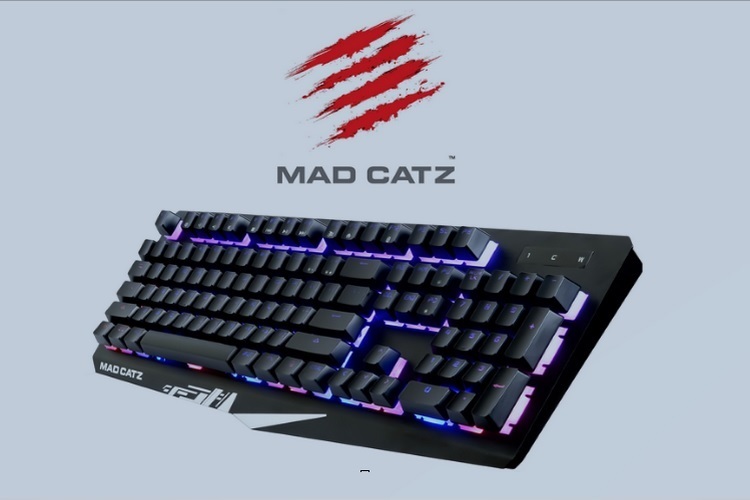 Moreover, Mad Catz has also undergone a rebranding and will now go by Mad Catz Global Limited. Possibly dampening enthusiasm of gamers, a report from CNET says this line-up was already under development when the firm filed for bankruptcy, so they are not brand new products. Moreover, the revived Mad Catz is using the same exact factory tooling for its gadgets, so we may not see too many design changes immediately after the return.